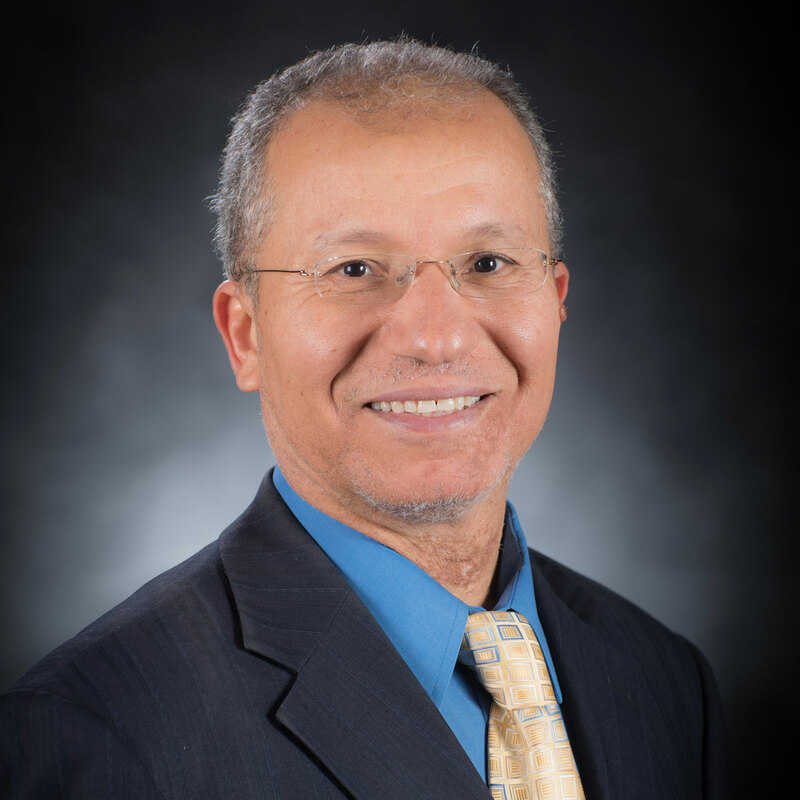 Mohsen Guizani, professor and chair of the UI department of Electrical and Computer Engineering and his co-authors have received the Mobile and Wireless Networks symposium Best Paper Award at the recent IEEE GLOBECOM 2016: Freedom through Communications conference held in Washington D.C. Dec. 4-8, 2016. IEEE GLOBECOM is a flagship conference of IEEE the (Institute of Electrical and Electronics Engineers, Inc.) the world's largest technical professional society. Each year the conference attracts close to 3,000 submitted scientific papers. A technical program committee of more than 1,500 experts provides reviews and from this a small fraction of the submitted papers are accepted for publication and presentation at the conference. To win a best paper award at GLOBECOM is to be recognized as one of the best of the best by the networking and communications community. Professor Guizani, who is an IEEE Fellow and his co-authors Nguyen-Son Vo of Duy Tan University, Vietnam and Trung Q. Duong of Queen's University Belfast, UK paper is titled: "QoE Oriented Resource Efficiency for 5G Two-Tier Cellular Networks: A FemotoCaching Framework." In their paper they examine a wireless video content delivery framework or "femtocaching" on quality of experience (QoE) oriented resource efficiency optimization for high performance cooperative video streaming applications and services (VASs) over 5G two-tier cellular networks. VASs are known to consume an enormous amount of scarce resources in mobile devices and cellular wireless networks due to the demand for high data rates of video streaming. The limited resource of wireless media and unreliable nature of wireless channels in cellular networks make video streaming applications and services challenging to deliver a high quality video experience. The authors devised a clever technique to efficiently deliver videos to mobile users making use of the collaboration between macro base stations and femtocells, small low-power cellular base stations. Their proposed framework aims at solving two problems. The first problem is how to cache the videos in femtocells to minimize the bandwidth resource consumed at the macro base station while guaranteeing high hit rate and utilizing the available storage resource of femtocells. The second one is how to encode the videos into descriptions and assign them to each femtocell for transmission, so as to minimize the reconstructed distortion of received videos for high playback quality by mobile users.